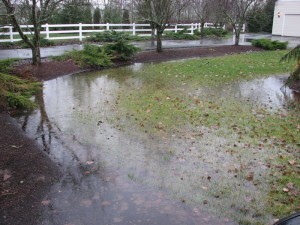 Many times your lawn gets really damaged by the drainage problems you have. This can be solved in many ways but not all solutions that you find may really work. 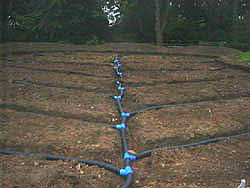 In this case, the dry creek works really well if you want to redirect the water from one certain place. 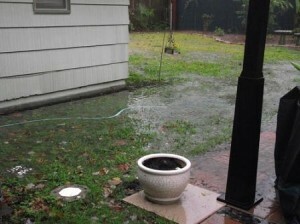 Something that is really in trouble when the garden is full of water Is the house foundation. 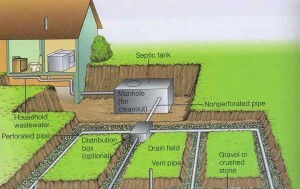 If your house doesn’t have proper drainage then you might start worrying about more than a garden full of water that looks bad, you should start worrying about water entering under the house and damaging the foundation. 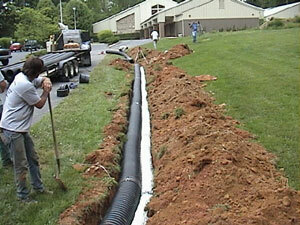 Most of the drainage problems appear when the house is installed on a sloped area. 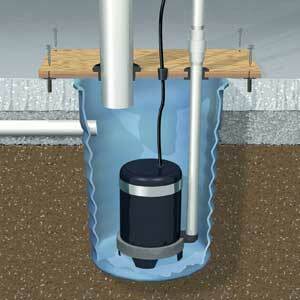 Standing water problems can easily be solved by installing a French drain or with underground pipes. 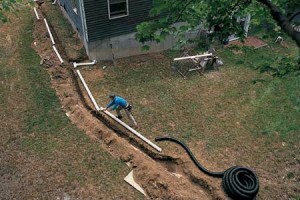 These are hard work solutions that require hard digging. An easier solution though, is the dry creek bed. 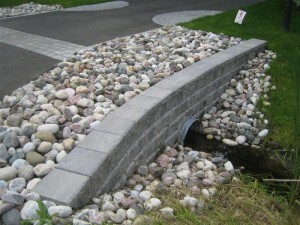 So, in order to install a dry creek bed, you will need to plan the course of the dry creek bed first. 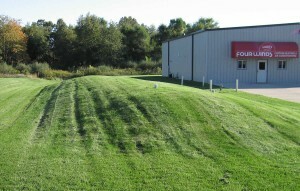 The course will look better if it’s twisted and curved. The point on start must be high and the point of ending should be lower. In the end you have to think about where the water gets. It should not go in the neighbor’s yard. 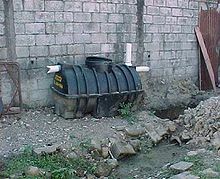 A solution for this is to install a dry well that will redirect water slowly to the ground. 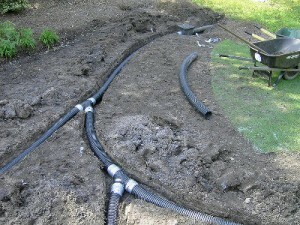 Now that all the planning is done you can start the installation. 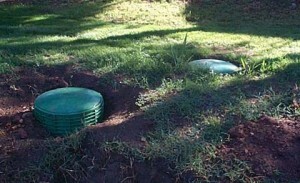 First use landscaper’s paint to mark the course of the dry creek so you can dig along it. 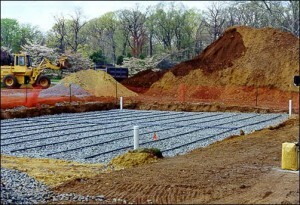 Don’t dig too deep but more importantly wider. It’s said that a ratio of 2:1 is the best. The digging will take a while so plan your time accordingly. 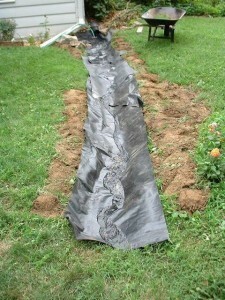 Now you can lay the landscape fabric over the trench and fix it there using garden staples. 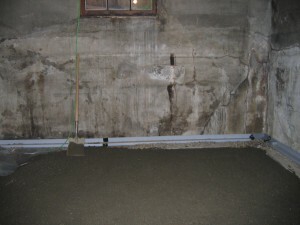 Cover some peace of the fabric with mortar and some river rocks. Now you have a functional dry creek. Make it as ornamental as you want by adding grass, bushes or whatever you want around it.